Garden Court Community Association, Walnut Hill Community Association, Cedar Park Neighbors, Cobbs Creek Neighbors, and The Enterprise Center CDC were dismayed to hear the recent news about the deplorable attempts of the property owners of Dorsett Court at 4710 Locust Street and Admiral Court at 237 S 48th Street to evict tenants, seemingly without proper notice or just cause. Our organizations share a common affinity for supporting the residents of this area of West Philadelphia, and for working together with our neighbors to help shape communities that are vibrant, safe, and welcoming for the diverse group of people that call this area home. To that end, we are voicing our support for the tenants of these respective apartment buildings, and our commitment to advocating for the following short- and long-term goals. and hold any new buyer of the buildings accountable as responsible property owners and community members, or alternatively to assist in identifying prospective buyers who would be interested in renovating the properties and maintaining a degree of affordability at these sites. and encourage developers, property owners, and property managers to be good neighbors and work with residents and stakeholders in the positive growth of communities that are accessible to people of different backgrounds and income levels. 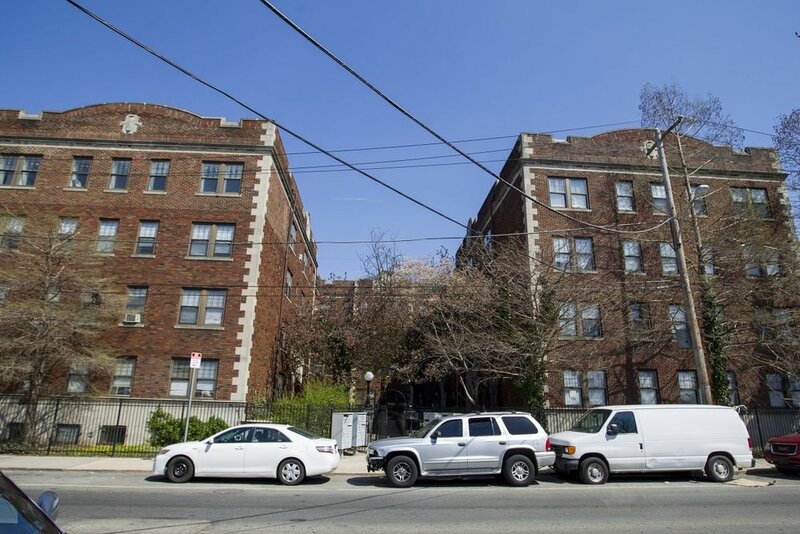 We are encouraged by the efforts of Community Legal Services, Philadelphia Tenants Union, Tenant Union Representative Network, and other organizations to assist the tenants. We implore the current property owner and any future owner to act reasonably, responsibly, and within the law. And we appeal to our peer organizations and elected officials to rally in support of these members of our community. Read more about the Dorsett Court and Admiral Court Apartment Evictions here. The Fall 2017 Newsletter is here!